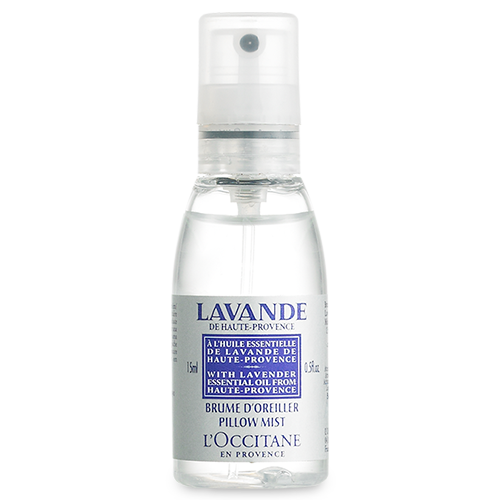 Enriched with fine lavender essential oil from Haute-Provence, with relaxing properties, this spray perfumes your room or your pillow with a fresh and aromatic scent. Sprayed on household linen, it creates a soothing atmosphere conducive to sleep. 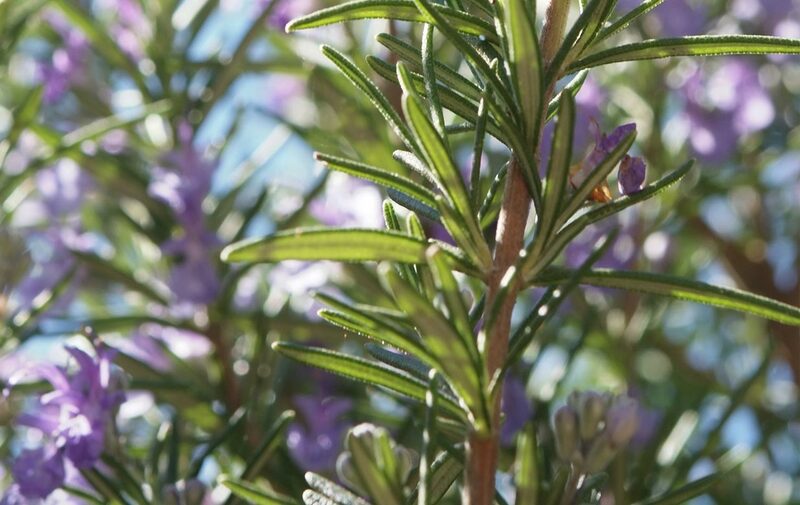 Spray it on your pillow and benefit from this relaxing scent, ideal for bedtime.